Let’s make a classic. 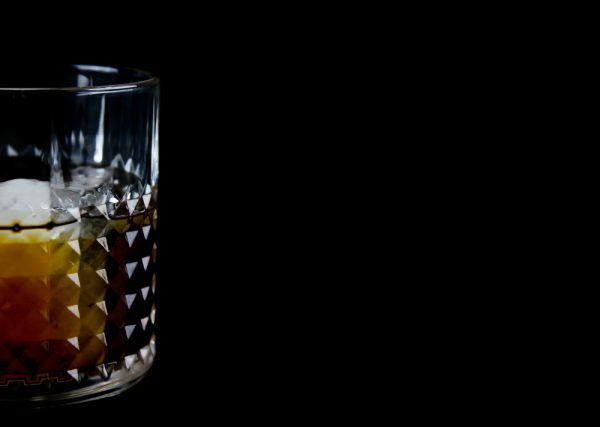 Learn how to make a Black Russian, it’s a cool classic that never goes out of style. 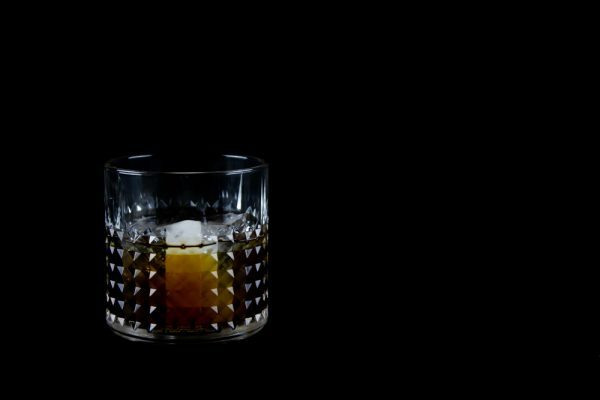 Let’s learn how to make a Black Russian Cocktail. 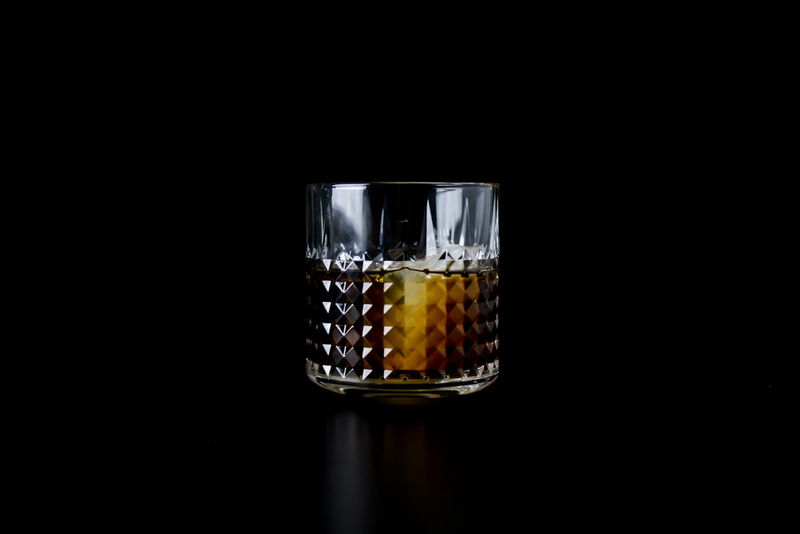 This classic doesn’t require much but it’s a great drink. Especially since most short drinks are rarely this sweet so it’s a great gateway to the more powerful stuff. It’s also a great looking drink and that is always a plus. But before we start the very simple making of the drink let’s check out some history behind this classic. The Black Russian is claimed to have been invented at the bar at Hotel Metropole in Brussels in 1949. The bartender’s name was Gustave Tops and he created it for Perle Mesta who was the American ambassador to Luxembourg at the time. 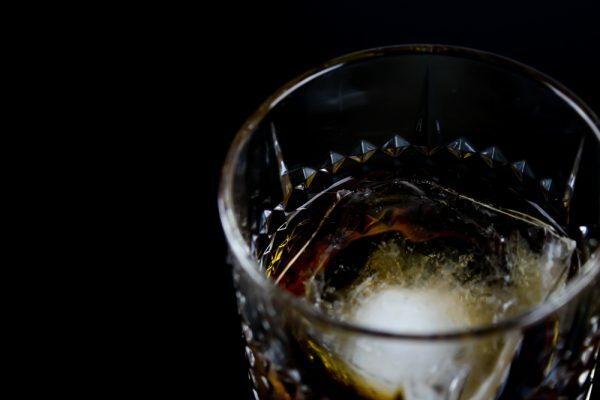 The name Black Russian comes of course from the black color of the drink and the fact that it is blended with vodka. Since vodka is the preferred drink in Russia the name Russian was added. If you add milk or cream to the drink you’ve got yourself a White Russian but I’ll get back on that one in a separate post. But there are plenty of other ways to put a twist on this drink. 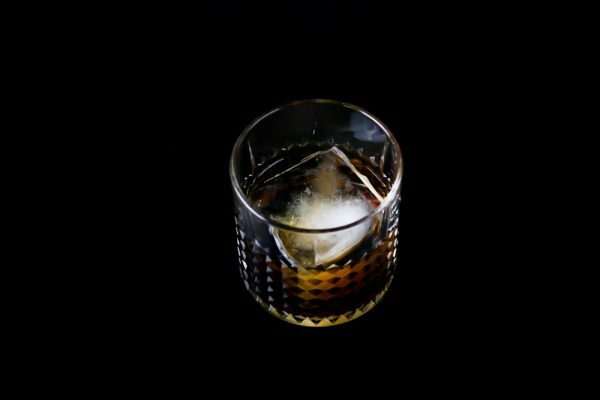 Most variations of the Black Russian comes out of adding more stuff, sometimes a garnish and sometimes more soda. I prefer it the classic way but if you want to try it in a different way here are some other types. Switch to a highball glass and add some coke and you got a Australian Black Russian, Tall Black Russian or Dirty Black Russian. Switch the coke for ginger ale and you’ve got yourself a Brown Russian. Irish Russian if you add a top of Guinness Beer and a California Russian if you add Triple Sec and a nice wedge of orange. Enough about variations, let’s blend this classic. There are some different variations when it comes to the vodka and Kahlua ration. I make mine 50/50 but you can increase the vodka and go for a 60/40 blend as well. I also stir mine with ice before pouring into a glass with a big cube of ice. If you serve it with smaller cubes there is no need to. Add a handful of ice to the pitcher and add the Kahlua and vodka. Stir for about 15 seconds. 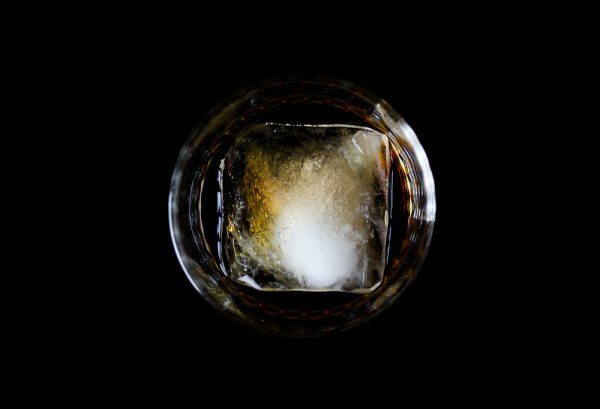 Add the big ice cube to a whisky glass. Pour the drink from the pitcher through a sieve and into a glass. Serve.